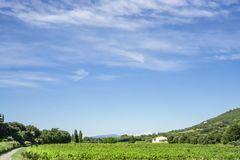 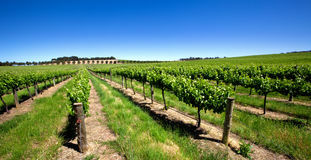 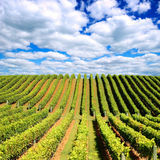 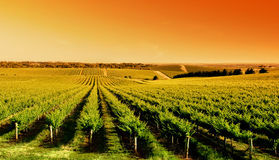 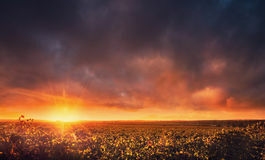 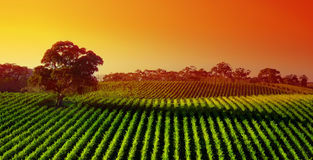 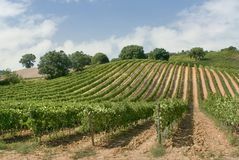 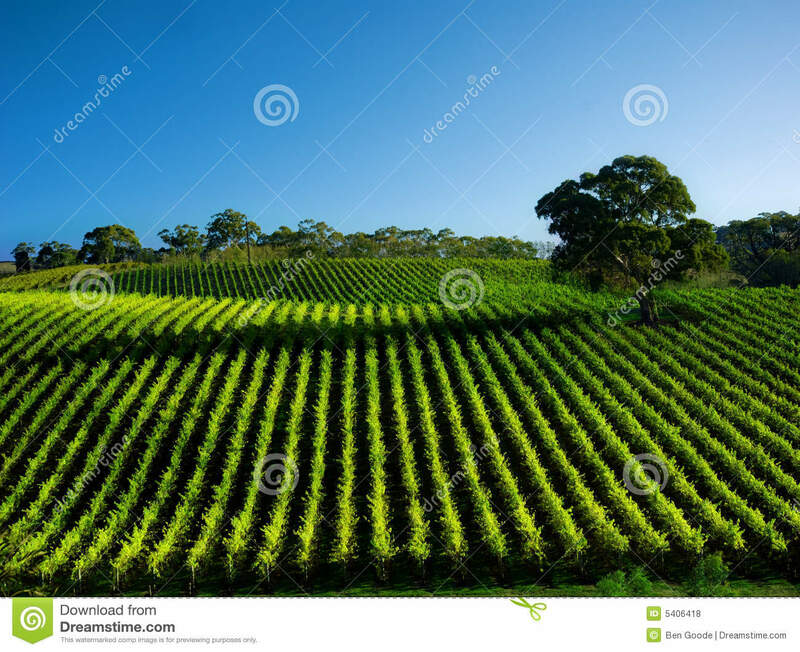 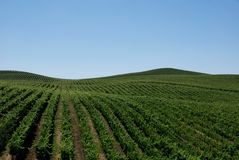 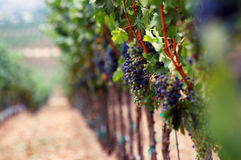 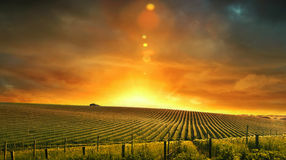 Green vineyard and a house beside the mountain under small wave of beautiful white fluffy clouds and vivid blue sky in a summer Close up Bunch of fresh green grapes. 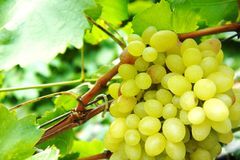 Green sunny leaves on the background.In the garden Harvest of grapes. 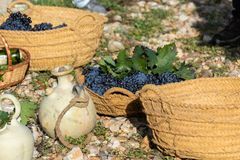 Basket of grapes and wine. 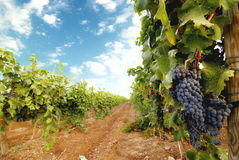 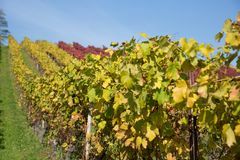 Autumnal nature in vineyard Ripe sweet bunches of grapes. 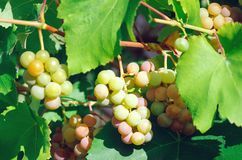 Green bunches of grapes Close-up of a bunch of grapes on grapevine in vineyard The vineyard treated with insecticide, agriculture farm, purple grape Vineyards rows in the autumn after harvest Vineyard with Rows of Yellow, Green and Red Vine Plants with Blu A large mushroom on a tree.